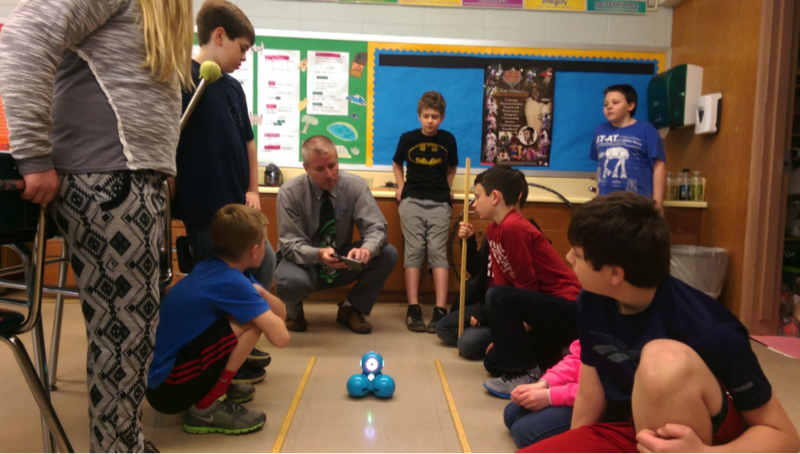 The Cyberlearning STEM+ Academies program is a private-public partnership among the National Education Foundation, the State University of New York at Potsdam, Pearson Digital, Skillsoft, and public, private, and charter schools throughout the United States. Scroll down, or explore the links above to learn more. The new 2018-2019 Minecraft contest is live. Check it out on the Minecraft Competition page. Somerton School District, AZ – named Academy of the year 2018. Working with Pearson, National Education Foundation provides an OnTarget Analysis of one of our Academies located in Somerton, AZ. 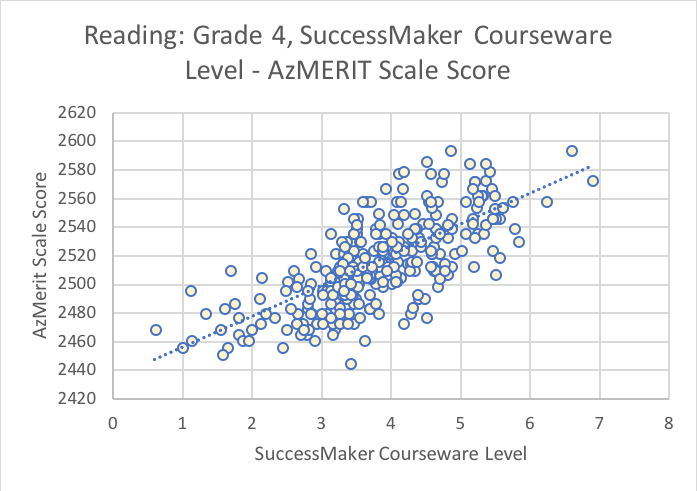 a) the statistical relationship between SuccessMaker® student performance in math and reading for grade three through five and student achievement on the AzMERIT. b) SuccessMaker courseware target levels correlating to specific AzMERIT test achievement. 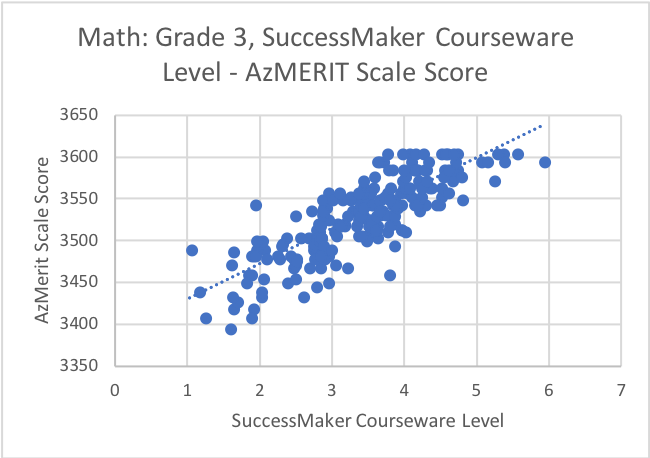 To accomplish these goals, we investigated the relationship between courseware levels SuccessMaker students in Somerton School District achieved at the time of the AzMERIT test (April 2018), and their achievement on the AzMERIT. 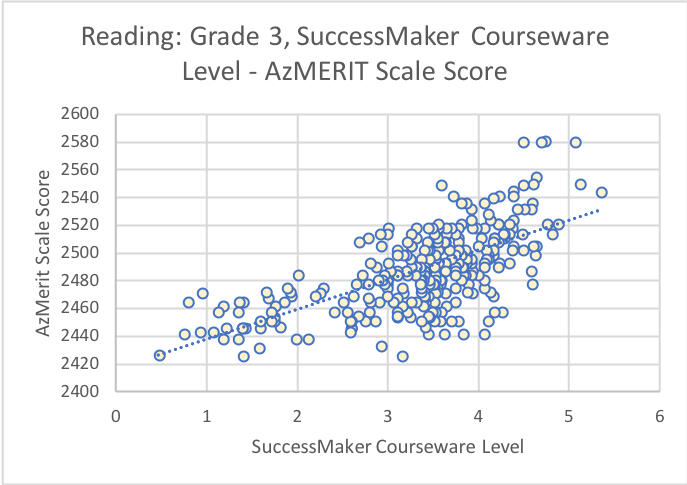 Using linear regression, we identified specific SuccessMaker courseware levels corresponding to AzMERIT achievement at the 60% and 80% confidence intervals. 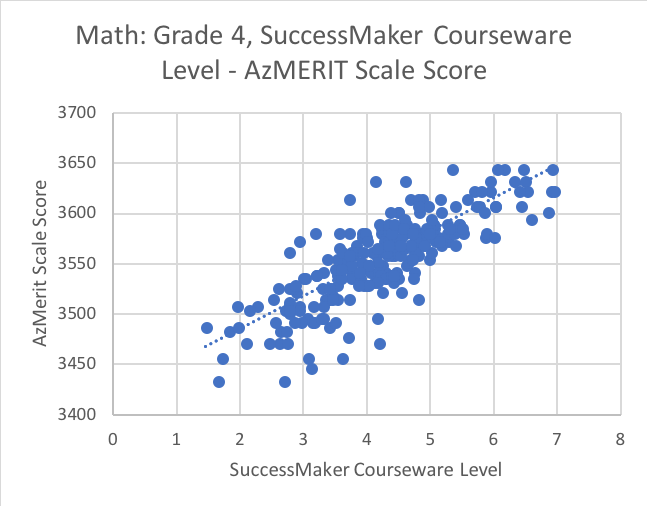 By combining the forecasting of time needed to reach specified SuccessMaker courseware levels with the relationship between SuccessMaker levels and AzMERIT achievement, the SuccessMaker management system can provide educators with a continually updated forecast of AzMERIT achievement for individuals, groups, or subgroups of students, at any point during the 2018-2019 school year. See the Evidence of Effectiveness page for the full report. 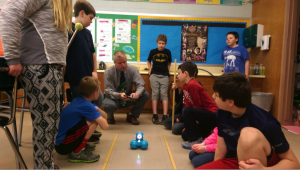 National Education Foundation (NEF), the global non-profit leader in K-12 STEM Education, and the State University of New York (SUNY-Potsdam), part of one of the largest university in the US, just announced that Somerton City School District has won the 2018 National STEM Academy of the Year Award. 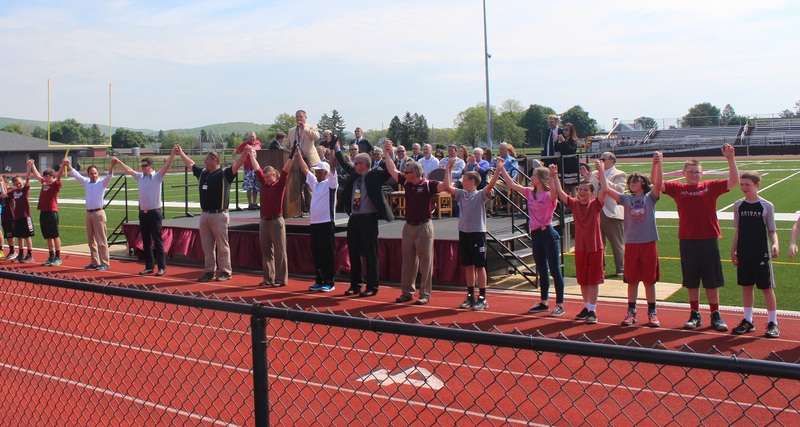 The Somerton students advanced a grade level in math and reading in 6 months – a phenomenal achievement for any school district! The winners have been chosen! 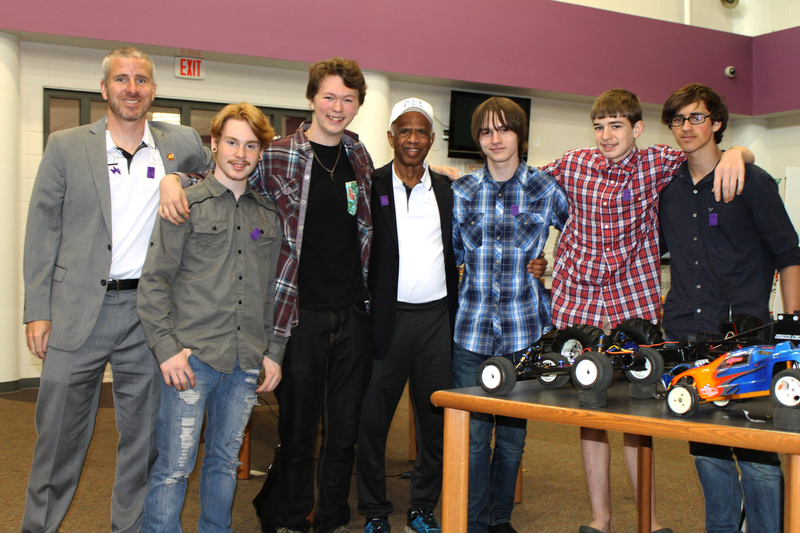 Check out this article for the announcement and a video highlighting the winning build. 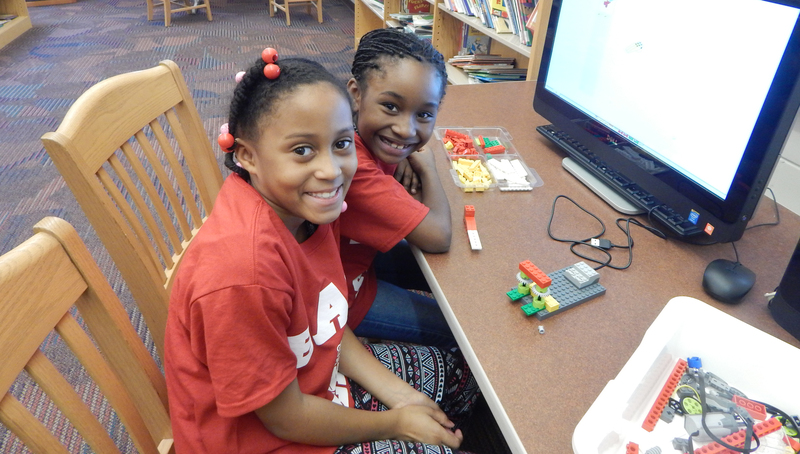 An elementary school in Denver sees dramatic improvements through the use of SmartLab in the 2016-2017 School year. 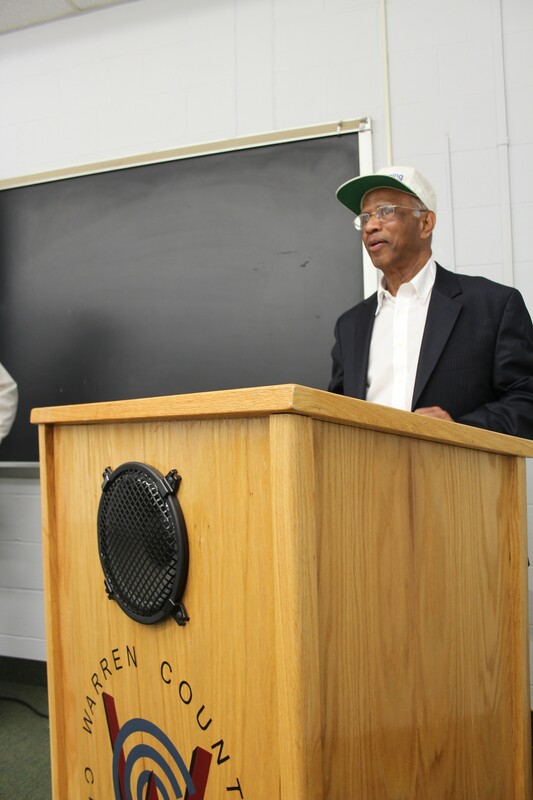 The Cyberlearning STEM+ Academies program is a private-public partnership among the National Education Foundation, the State University of New York at Potsdam, Pearson Digital, Skillsoft, and public, private, and charter schools throughout the United States.